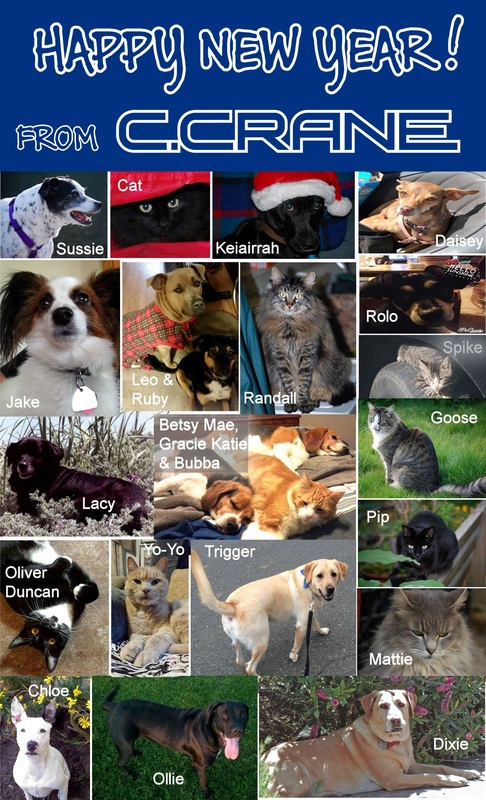 C. Crane employee’s pets wishing everyone a Happy New Year! We’re sure you’ll all be tuned into a radio somewhere (hopefully one of ours!) counting down to 2015! We wish you and yours the very best in the upcoming year.